NetApp has paid homage to its top performing partners in Australia and New Zealand (A/NZ), with Dimension Data and Katana1 taking home the most awards. In its fourth year, the awards recognise partners that have demonstrated leadership in the channel by working with customers to leverage data to drive innovation and optimisation of operations. Dimension Data scored Star Reseller of Year while its client manager, Ian Aldridge took home the Sales Excellence award. Meanwhile, Katana1 scooped up Platinum Reseller of the Year, and its solutions architect, Filip Zahradnik, honoured with the Technical Excellence award. The Converged Infrastructure Excellence award was given to Consultel Cloud; while New Partner of the Year went to Advent One. In addition, Cube Networks achieved Gold Reseller of the Year and Cloud Provider of the Year went to Digital Sense, with Leidos recognised as Global Systems Integrator of the Year. VMtech’s Stephen Byrne was awarded Marketing Excellence while Partner Champion went to DXC Connect’s Carl Marsaus. Rounding off the honours, Diversus Group’s Reuben Mei Edwards was named as The Data Visionary of the Year, demonstrating "outstanding" thought leadership, solution design and "evangelism" of the data fabric concept. “The calibre of entries this year showcases the commitment of our partners and the collaboration between our business and those who are committed to delivering the data fabric message to the market,” NetApp A/NZ director of channels and alliances, Neville James, said. 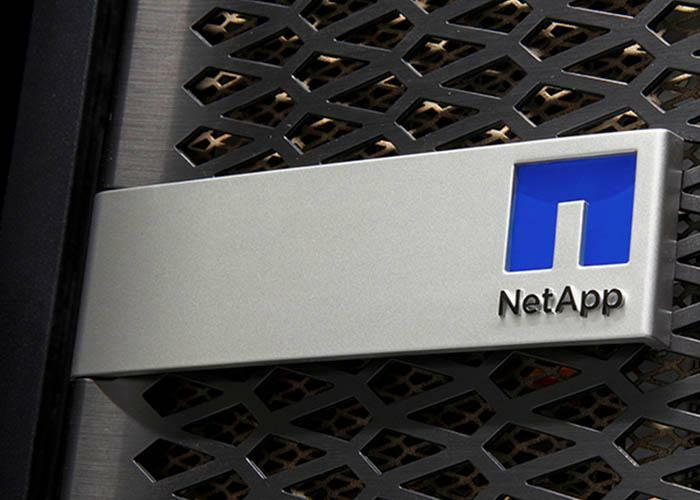 The awards, which are in their fourth year, were judged by the leadership team of NetApp and channel team members.